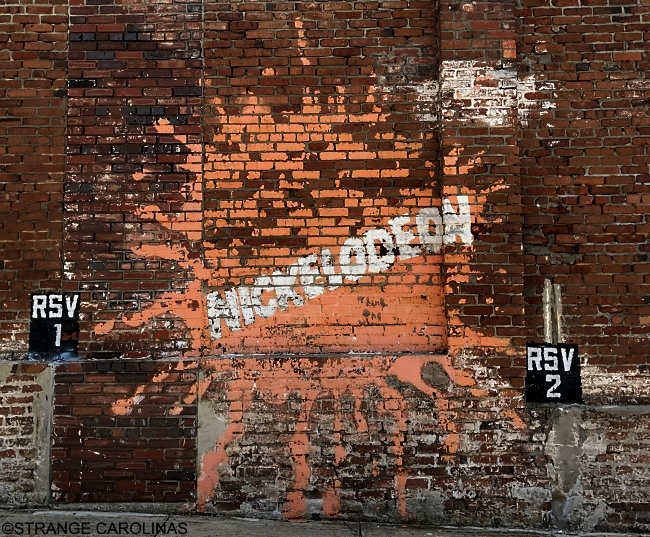 Did you know there's a Nickelodeon splat logo plastered on wall in an alley in downtown Wilmington? 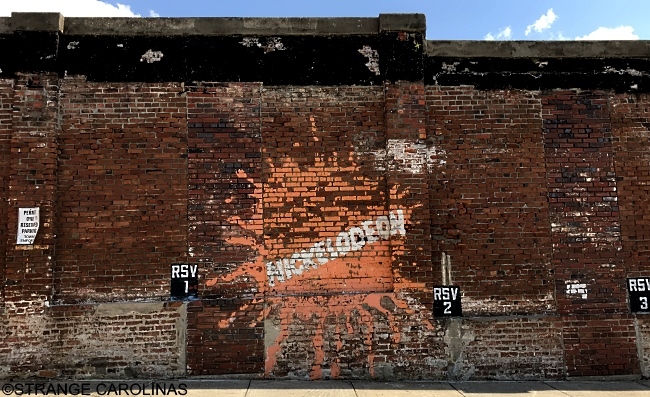 There's not much about it online, but according to MyReporter.com, the logo was painted in 1999 for a Nickelodeon TV show filmed in Wilmington. "It's likely the Nickelodeon logo is from the The Snooker Reporter. According to the Wilmington Regional Film Commission, that is the only production Nickelodeon has done in the Port City."